Toulon offers a scenic setting, a rich history and great weather. Come discover France’s Provence region. 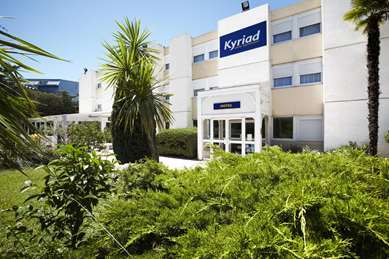 Stay at the Kyriad. Located in south-eastern France, Toulon lies along the Mediterranean coast, between Marseille, to the west, and Cannes , to the east. With a population of about 170,000, this city is one of the largest on France’s south-eastern coast. 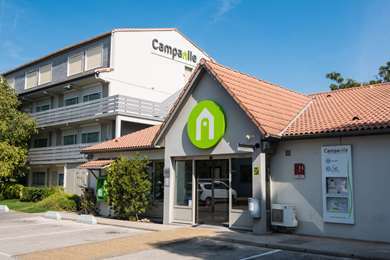 It is also the capital of the Var department in the Provence-Alpes-Côte d'Azur region of France. Formerly a Roman settlement, Toulon has a long history, marked by its status as a strategic harbour in the Mediterranean Sea. After being established by the Romans in the 2nd century, Toulon was Christianised in the 5th century. Toulon became part of France in the late 15th century, though it was occupied by the Holy Roman Empire and the Ottoman army in the 16th century. Toulon’s harbour, about 10km from the Kyriad Toulon East – La Garde Hotel, served as a base for France’s military conquest of North Africa. The city was heavily bombed during WWII, before being liberated in 1944.